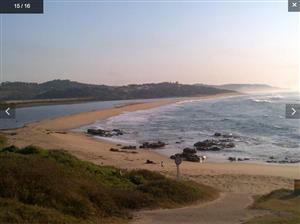 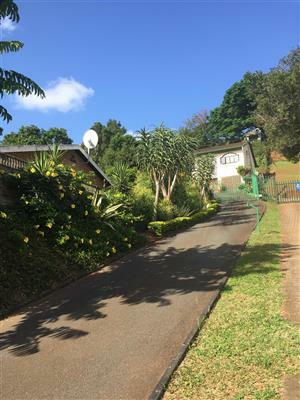 THABAZIMBI EIENDOMME : MOOI 2 S/K EENHEID IN ROOIBERG , THABAZIMBI . 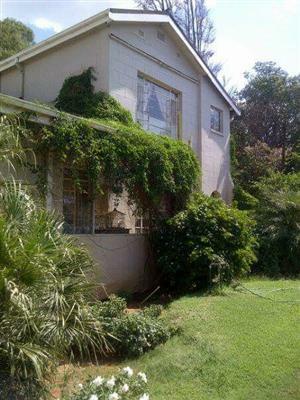 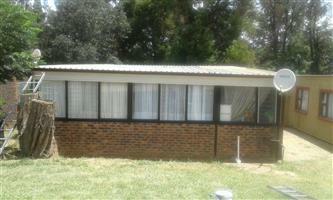 BENONI ON 1.55 Ha.-VERY LARGE WORKSHOP(800 Sq M PLUS) 3 PHASE, BOREHOLE,LFULL WALLED-FLOODLIGHTS-LARGE HOUSE-SEE THIS!! 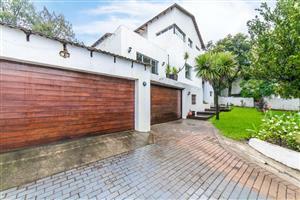 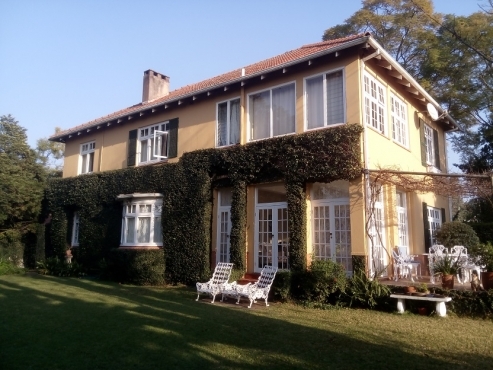 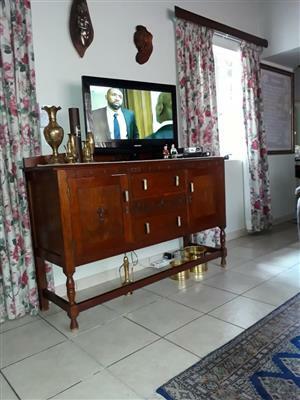 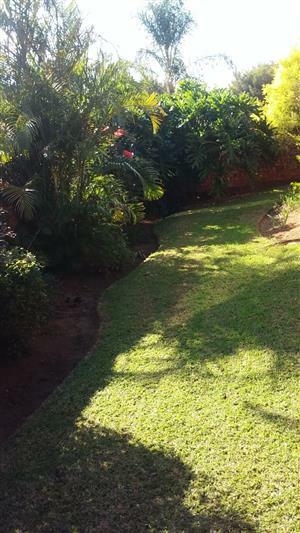 This beautiful townhouse is well kept with an established garden. 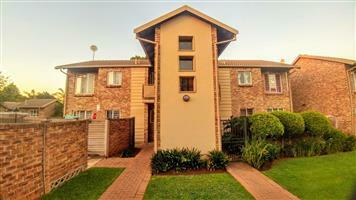 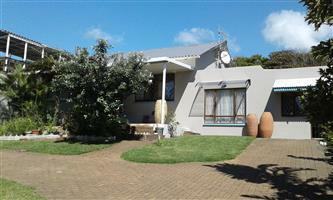 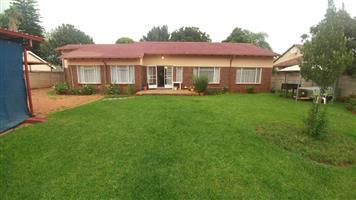 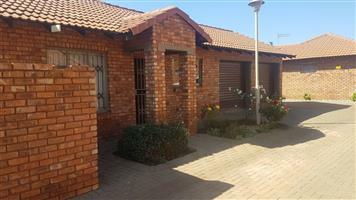 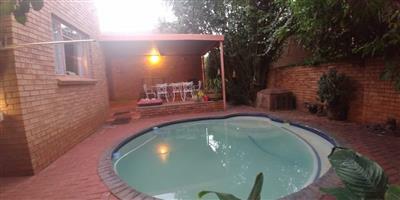 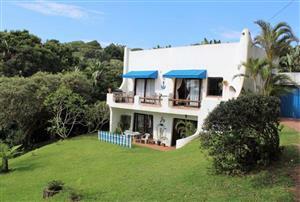 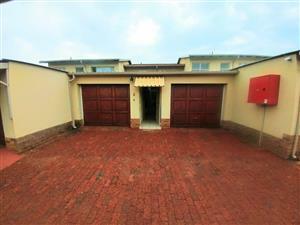 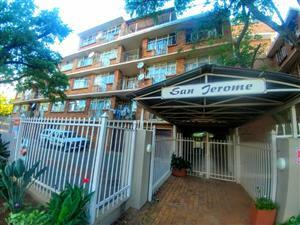 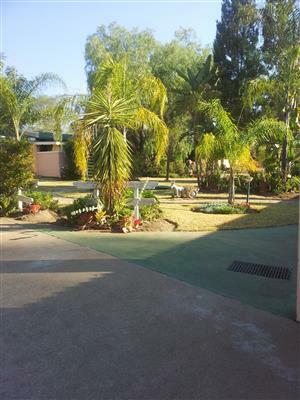 There is a big communal area with braai facilities and swimming pool. 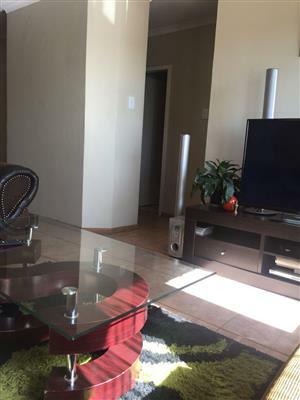 24hr security. 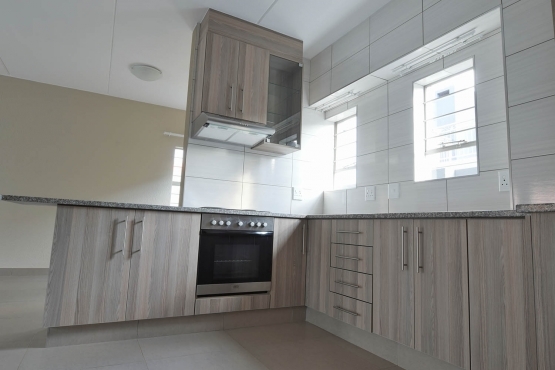 Installed alarm system inside the unit.